It’s called life. We all go through it. Although it is jolting to people who don’t realize that even if they think that experiencing negative emotions is just normal (and it is!) these emotions are not only directly related to weight gain and but also with inability to lose it. This is especially true if you’re in a self-fulfilling loop – you tried “everything”, nothing worked, you put on more weight, your hormonal balance has now changed, you produce more estrogen (even if you are a man), which in turn make you put on more weight… and you begin to believe that you failed. From here on there is just one step to disproval of yourself, loss of self-confidence and being self-conscious all the time, becoming defensive and even angry, feeling fatigued, anxious or depressed, having trouble sleeping even though you’re exhausted – and the list goes on. On purpose, I am not going to discuss the issue of hormonal imbalance and the estrogen dominance issue. Dr. John Lee does that more than brilliantly in his book “Hormone Balance Made Simple”. He also has a book for hormonal health for men. As a Harvard graduate, you will much better get the point across especially since he is an MD. But, my intention is to inform you about an easy method which opens up widely the possibility to break that loop and how to get rid of all old stress. I am sure you know about regular exercise, meditation, asking for help when demands are overwhelming, developing a support network of friends or family members. We mentioned already that – fortunately – you can get yourself motivated to make lifestyle changes without difficulty through changing your values. But what you don’t know is that a long term heightened nervous state and the long term presence of negative emotions can be eliminated. Not only that it works quickly, but it is a very easy and gentle technique – you don’t have to re-experience any of the old negative emotions in order to let them go. So, with Time Line Therapy® techniques, in just 10 minutes you can let go of each negative emotion from all the accumulated negative emotions in your past. The word accumulated is very important. Once experienced negative emotions don’t usually disappear. They are out of your consciousness, but they remain stored in the body. In the memories from the past. No, Time Line Therapy® does not make you into a zombie incapable of feeling emotions. Negative emotions have a purpose – they show you that something is wrong. And also Time Line Therapy® does not take away negative emotions from the future. 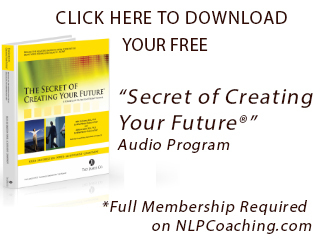 In our NLP trainings, Tad (James) is fond of saying… simply because the future has not happened yet! But there is no further purpose for the negative emotions stored in your body. They keep you stuck and only limit drastically your ability to lose weight and stay slim. Remaining stored in the body they only manage to overwork the adrenals, increase the possibility for heart related issues, high blood pressure, diabetes, decrease the function of the immune system… Just to name a few nasty’s in which negative emotions have arole. In fact there is even official confirmation of the effects of stress over the immune system with direct negative effects on Blood Pressure, Cholesterol , Blood sugar levels , and Hormonal balance– to mention just a few. But Time Line Therapy® has been proven for more than 25 years now to completely eliminate every negative emotion stored in the body. Once you understand and learn Time Line Therapy®, you can then deal much better with unavoidable daily stress. If you cannot avoid stress, at least make it much easier to tolerate it and maintain your health in the process. This can become an opportunity for growth rather than a hindrance. It is much easier to break the loop if you being at the top – your mind. See, your mind can either be your enemy, or your friend. The thoughts you think are not coming to you from somewhere else. They’re mostly yours. Or at least they have become yours, because you have accepted them at some point or another. I am very fond of saying that when you were a toddler, roaming around in your parents’ living room, you did not think of yourself as a failure. You were not irritated and frustrated with your lack of results. So, somewhere along the way, due to life experiences, you have accumulated a bunch of negative emotions and negative or limiting beliefs about yourself, your abilities or limitations, your intelligence, your looks and … your ability to lose weight! Therefore, if you have limiting decisions or limiting beliefs about yourself, you need to let them go. If you believe that you will never lose the extra pounds, with the best help in the world, you will find it almost impossible to do so. Your unconscious mind will not allow it – based on that belief. And so are Time Line Therapy® techniques. Easy to understand and easy to use. They can be used by anyone, of every age. 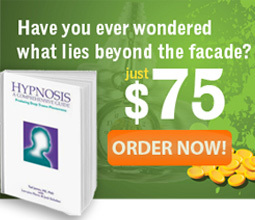 Their effects are fast, effective and comfortable so that you can change your life around in a short period of time. Do not get me wrong. Obviously, you can’t change your past. It is yours and it has defined who you are! But what you can change is how your mind perceives your past. There are valuable experiences – yes, even the bad ones! And please note, I did not say your bad events were pleasant, I just said “valuable”. But you may not be able to notice their value because they’re still charged with negative emotions. Once those are gone, and only then, you can begin to really be in charge of your body and of course of your driving mind. You’ll be able to make the right decision about your life style, about following a diet that works, be able to think the right thing and be free of conflicts. Then you will be able to achieve positive goals and outcomes related to your weight – which you so much still desire. Nothing is lost so far. Wherever you are in your life, you can start now. You have seen,for yourself, many people get great results. Losing a lot of pounds and looking better than ever before. But these people have something different in their values compared to you. The question remains, are you willing to become stronger and more in charge of your own body, or were you never in it to become stronger and more in charge of your body? If you have questions about your values, send us an email or call us. 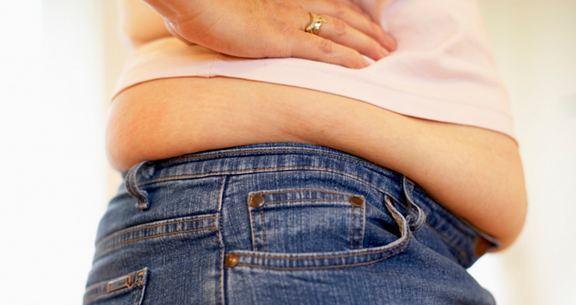 Overweight is fraught with dangers of disease and illness. I strongly urge you to do something about it now. We can help! 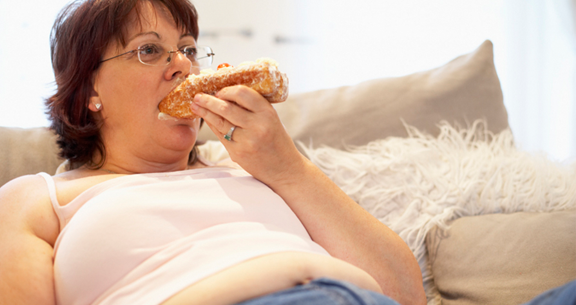 Is This The Reason Why It Is Hard To Shed The Pounds? 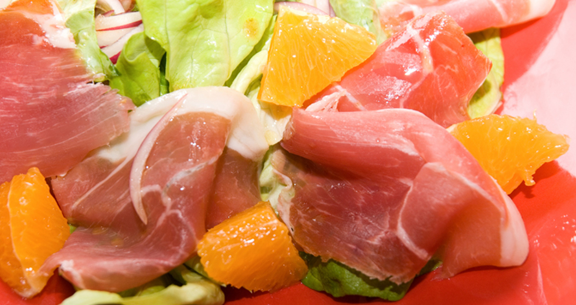 Part 2 Is This The Reason Why It Is Hard To Shed The Pounds? Part 1 What Can NLP (and Time Line Therapy®) Be Used For Is This the Reason Why it is So Difficult To Lose Weight? form of “joy” is lacking. Do you really believe you can help? Hi, I am a timeline therapist, unfortunately I’m over in the Uk, but I can give you my experience of treating numerous people with timeline therapy. The transformations I’ve seen in my clients is instant and to be frank, quite staggering, people who have held onto negative emotions for 20/30 years or more can have the emotions cleared like they never had them.